Well maintained home in convenient location! 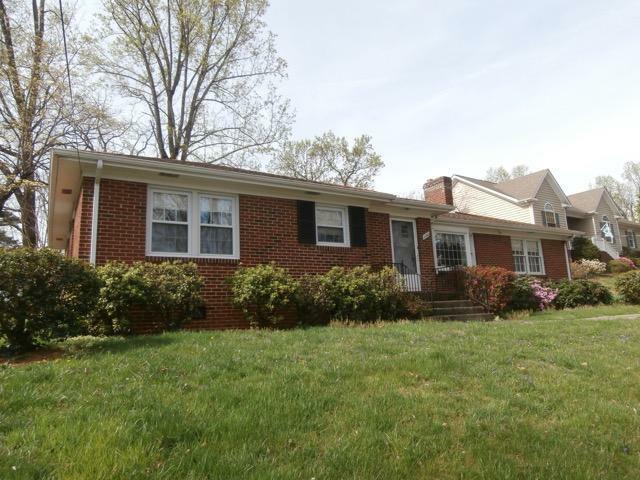 One-level brick ranch with large lot. Open Kitchen dining area with built in shelves. Living room with bay window woodstove, built in shelves. Spacious bath & B/R. Hardwood floors under carpet. One car garage, Screened porch, Storage shed.